Are you looking to advertise your business in Toronto? 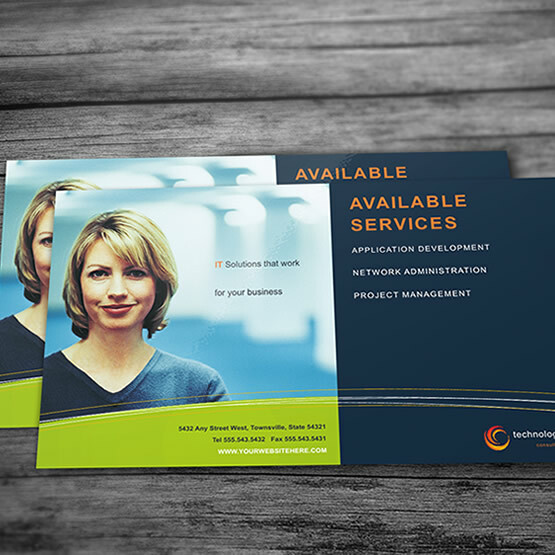 Our Premium Postcard printing services would be ideal for that purposes. PrintSale.ca offers high quality premium postcard printing services to customers in Toronto. Printed on high quality offset presses using 16PT Coated Cardstock with options of UV Gloss or Matte AQ coating will help your business in Toronto to stand out. Order as little as 500. Maximum quantity for online order at the moment is 5000. If your Toronto business requires more than 5000 Premium Postcards to be ordered, please contact us for a custom quote. For the postcards with lower than 500 quantity, please check our Standard Postcard printing services.